Along with Chet Atkins, country record producer Owen Bradley was a key player in creating the “Nashville Sound” in the 1950s and 1960s. 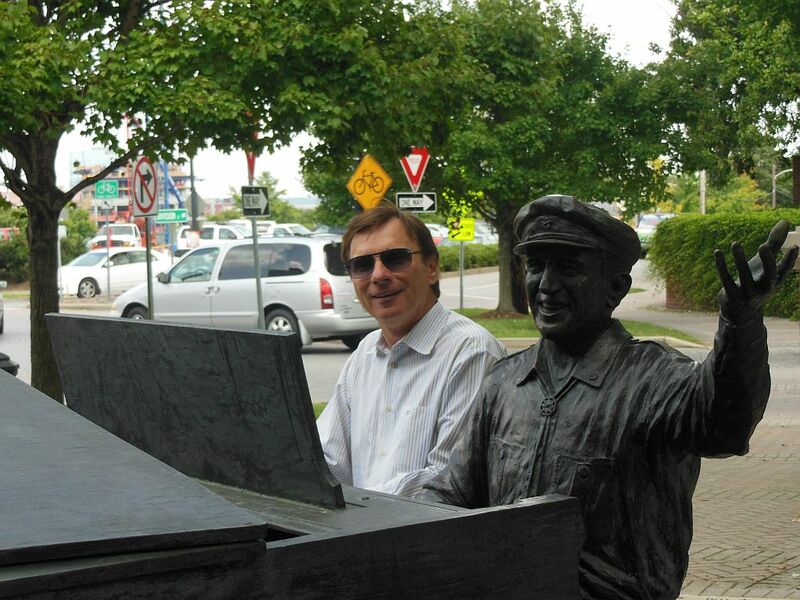 Music City has memorialized the late Bradley in a bronze statue as it did for Atkins. The Tennessee native worked his way up through the ranks as a musician, arranger, and songwriter to become undoubtedly country music’s greatest producer. Bradley first began his operations creating the legendary Quonset Hut studio on Music Row. He later moved shop to his farm outside Nashville where he created the equally legendary Bradley’s Barn. The list of acts that Bradley produced includes country greats such as Ernest Tubb, Burl Ives, Red Foley, Kitty Wells, Patsy Cline, Brenda Lee, Loretta Lynn and Conway Twitty. One of his last efforts was for the unconventional for Nashville k.d. lang who placed #9 on the country charts with the brilliant 1988 Shadowland record. The statue, created by Gary Ernest Smith, was dedicated in October 1999 and sits at the entrance to Owen Bradley Park. The park was dedicated to Bradley in 1997 just before his death in January 1998. 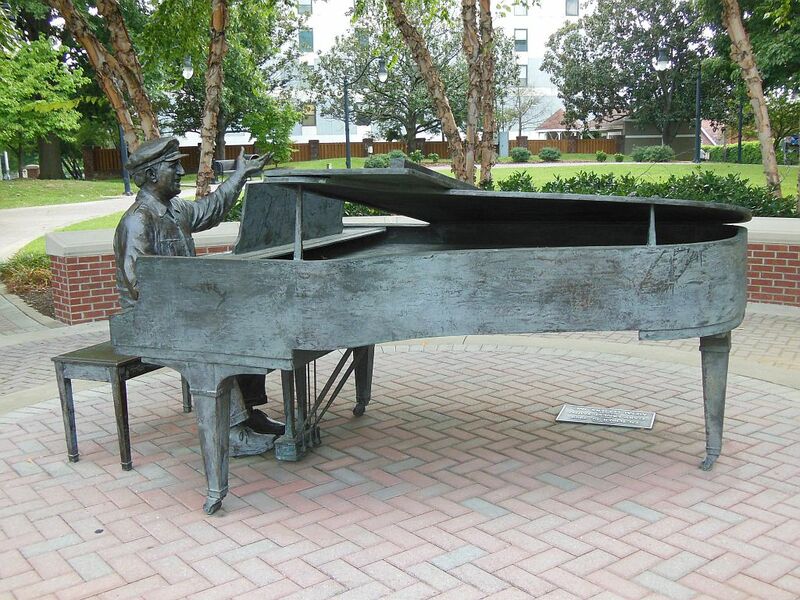 Despite the park’s small size, it and the statue serve as a welcoming gateway to the northern end of Music Row. Sitting at the piano, a jubilant Bradley seems to be inviting you to come on and join in. There’s room on the bench for two, so drop by and take a seat next to Bradley.